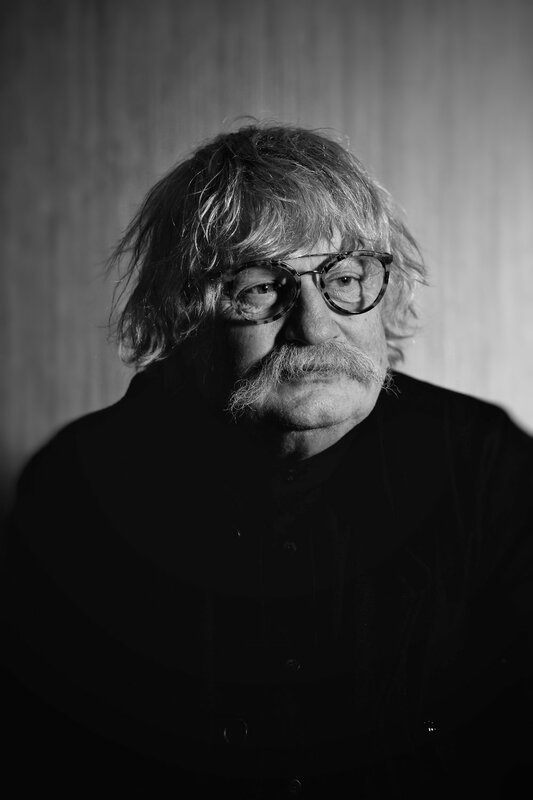 Sir Karl Jenkins is a musician and composer from Penclawdd on the Gower Peninsula. He was knighted in the 2015 Queen's Birthday Honours List. From his early days in jazz and prog rock he has gone on to become the most performed living composer in the world. His canon of work transcends genre or classification and now includes 17 gold and platinum discs. His work The Armed Man: A Mass for Peace has been in the UK charts for 15 years, and was performed at the Lincoln Center New York on the 10th anniversary of the 9/11 attacks. Lady Carol Barratt is a musician, composer, educator, and a lyricist for Sir Karl's work. She has written 84 titles in musical education, and three children's books set on Gower which have now been translated in to Welsh. Richard and Gideon speak to Sir Karl and Lady Carol ahead of the concert in Carnegie Hall in honour of his 75th birthday.